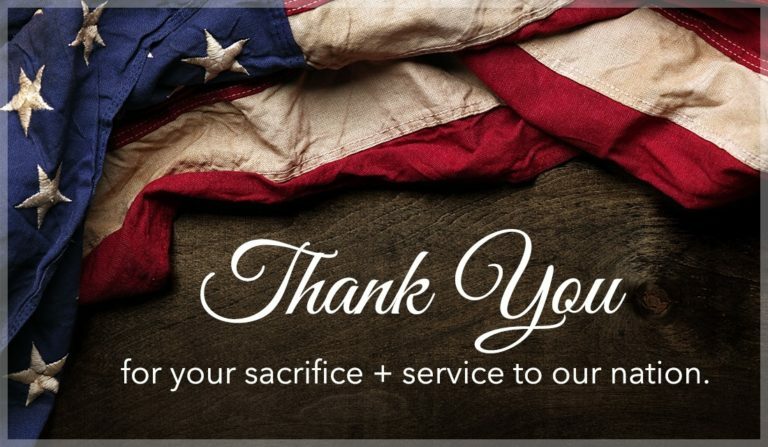 Our Veteran Title Insurance Program is our way to say thank you! The STES military veteran program was created to give back to the very people who sacrificed everything to protect the very freedom we enjoy every day. While so many of our competitors offer discounts of their already inflated fees, Scarab Title & Escrow Services, LLC. says thank you. STES will never charge you a settlement fee, ever! As little as this gesture is in comparison to the sacrifice you made, we want you to know that we are here for you. As we know the veterans who sacrifice their lives often have difficulties when returning home, if you are a veteran that requires accommodations please let us know. We would be more than happy to have one of our staff members meet you at home or a comfortable place for closing. Selling your home can be very stressful and we are here to help make it as easy as possible. Just a little thank you from the STES team! To qualify for our veteran program, let one of the Scarab Title & Escrow Services staff members know you are a veteran. They will be happy to assist in getting you all set up on our Veteran Title Insurance Program. Unfortunately, due to some restrictions involving disclosure of fees etc. we will have to get you enrolled prior to communicating closing costs to any party involved in your transaction so don’t delay, ENROLL TODAY! First responders, click here to find out what we have for you. Some restrictions apply. Due to restriction related to disclosure of fees, etc. client must request entrance in to this program prior to disclosure of fees to any party related to the transaction. STES reserves the right to request proper identification, and/or decline enrollment in to this program.